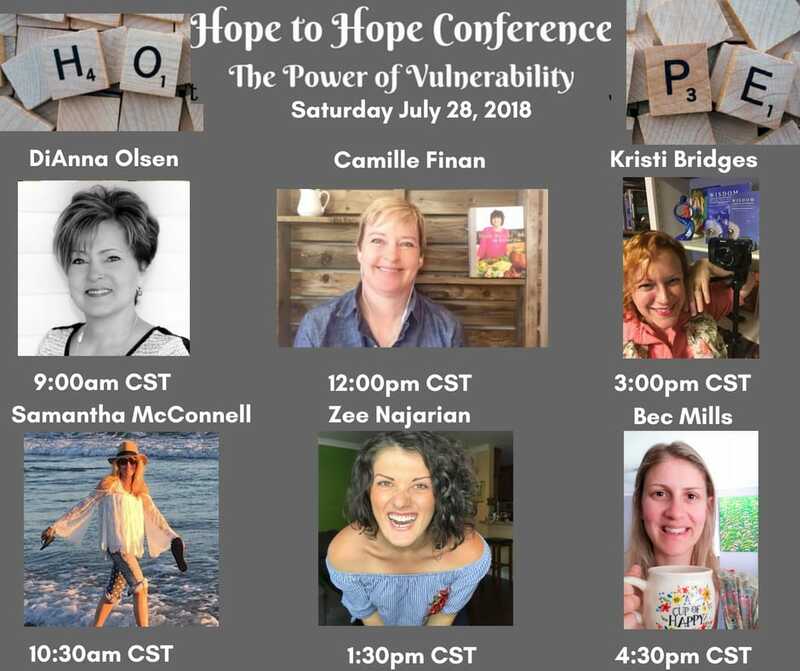 The Hope to Hope Conference is dear to my heart, and I’m honored to be in it for the third time! Join us today at 3CST, as I share how my superhero dad’s kryptonite inspired me to write Wisdom – Better than Wishing, and guides me today as I teach others to write their own devotionals through the Share Your Wisdom Wisely Devotional Book Writing Experience. Click to watch all the awesome Hope to Hope speakers! Don’t worry if you missed it, you can still replay, like and share.